Filipino Vincent Astrolabio faces the Japanese boxer Yuki Strong Kobayashi on July 15, 2018 in the undercard of Pacquiao-Matthysse world welterweight title fight in Malaysia. Vincent Astrolabio coming to this fight with a record of 11W(7KO's)-1L, a 21 years old boxer from General Santos City, Cotabato del Sur, Philippines. Alias Asero won his last fight against Jun Eraham via unanimous decision. 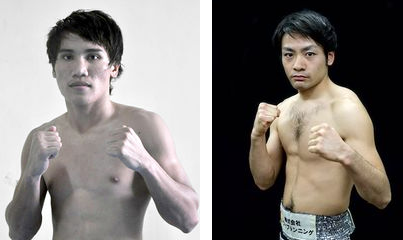 On the otherhand, Yuki Strong Kobayashi is a Japanese boxer with a record of 13W(7Ko's)-7L, Kobayashi also coming off a victory against Taichi Sugimori via 5th round TKO last April 1, 2018.